The connectivity revolution have created an ever increasing demand for reliable and easy-to-use remote access services. Swegon provides connected services suitable for our products, saving time and money on monitoring, service and maintenance, adding value to your everyday business. But since no two climate systems are exactly the same, we are providing two different solutions for connecting to your products – with Swegon Connect and BluEye Connect we make sure you always have an option that works. 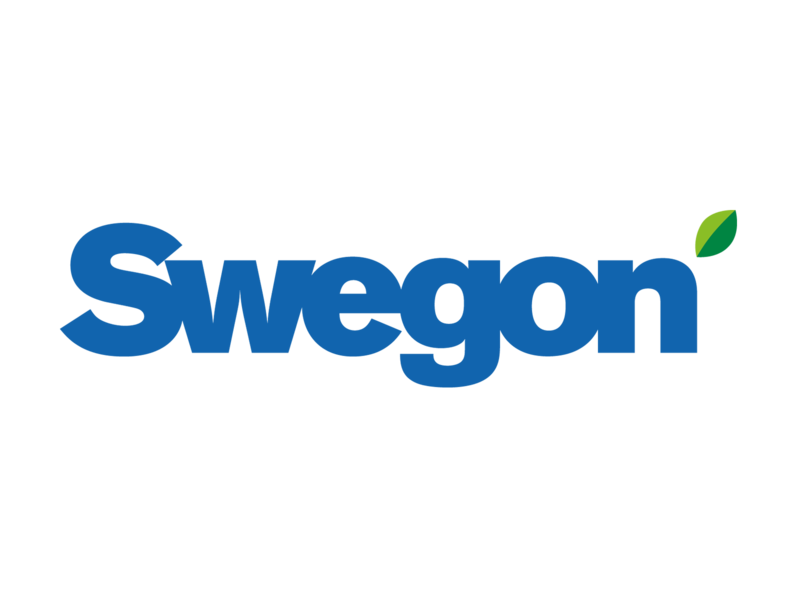 Have a look to see what Swegon Connected Services can do for you!